Busy Bees at Bexleyheath - Snow day! 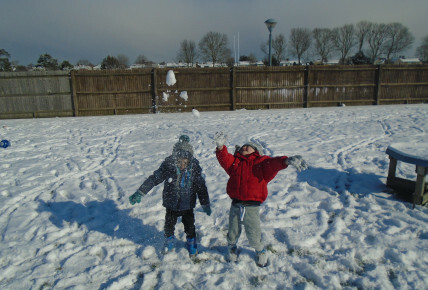 The children enjoyed playing in the snow. 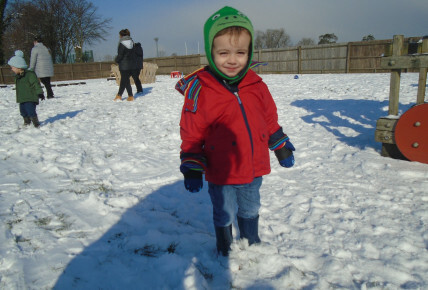 The children had lots of fun exploring the texture of the snow and participated in making snow angels and snowballs. 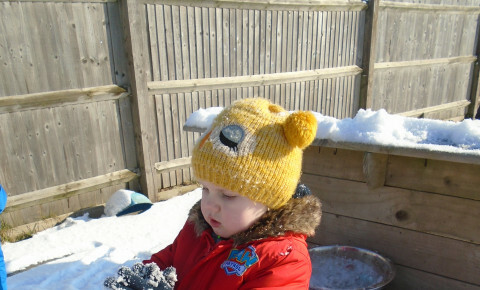 The children also went in a sled around the garden which the children found very funny! 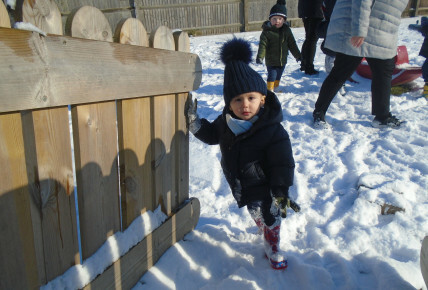 Some children were experiencing the snow for the first time and were loving every minute of it.